Very Inspiring Blogger Award, Thanks! I confess that I’ve been so intent on posting about the usual things (pictures of events and clothes, mostly!) 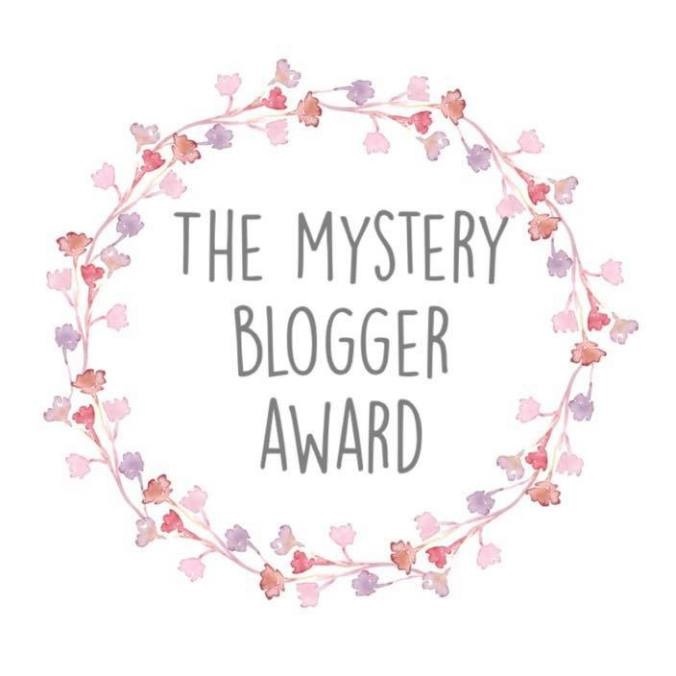 that I’ve been slow at saying thank you for being awarded the Very Inspiring Blogger Award. In fact, I’ve been notified by two different people recently that I’ve been nominated for this award. Thanks Katrina (of Edelweiss Patterns) and opusanglicanum. I’m tickled to know that I’ve been inspiring people! That’s such a cool thing! Here are the rules: 1- Display the award and link back to the person who nominated you; 2- State seven facts about yourself; 3- Nominate 15 blogs for the award; 4- Notify the winners. 1- I didn’t like chocolate for most of my life; 2- These days I don’t like milk or white chocolate (does white chocolate even count as chocolate? ), only dark… the darker the better; 3- I played the cello for 11 years quite seriously (it was my main hobby/activity); 4- I still have my cello, though I only pull it out and play it every few years, usually at Christmastime; 5- I also still have all the sheet music I collected over 11 years of cello playing; 6- I really love penguins (specifically, emperor penguins) and polar bears! ; 7- I enjoy other animals that waddle as well, because the waddling makes me laugh, but so does the word itself! Dames A La Mode: So many pretty things! I think it’s impossible not to look through them and be inspired! 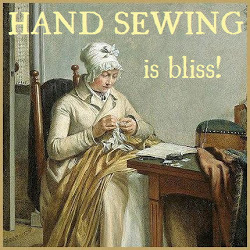 Diary Of A Mantua Maker: Such lovely historic and historically inspired clothes and shoes! Of course hand made shoes are inspiring! 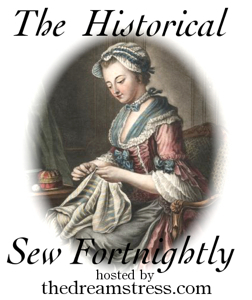 The Fashionable Past: Drool-worthy historic creations and lots of tutorials, so double inspiration! An Historical Lady: Despite hard times, Mary still sees beauty in the things around her, an inspirational outlook for us all. If I Had My Own Blue Box: My favorite are the posts sharing written excerpts from the 19th century, but there are inspiring clothes pictures and research, too! The Secret Dreamworld Of A Jane Austen Fan: An utter love of all things Jane Austen is inspiring on its own, but there are also pretty clothes! Classic Costume: A recent addition to my blog list there are lots of pretty clothes and information to inspire. The Mended Soul: Lyze makes absolutely stunning clothes and wears them in beautiful places, two things which are always inspiring to me! This entry was posted in Summary of the year: Looking forward to the next and tagged Very Inspiring Blogger Award. Bookmark the permalink. 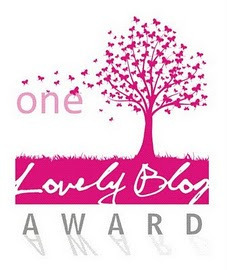 3 Responses to Very Inspiring Blogger Award, Thanks! Congratulations Quinn on your latest blog award! I agree–your posts are inspiring!